Description: The life of a little white blood cell is dedicated to defending the body at all costs! Clear clusters of same-colored viruses by shooting them with the matching medicine. 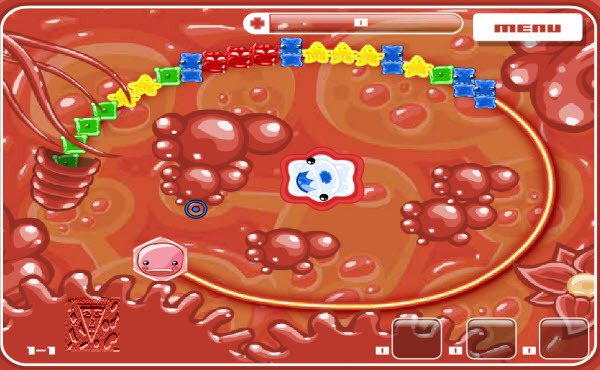 Fill your health vial at the top of the screen and kill all viruses to advance to the next level. It's game over if they overpower you and get to the end of their track! How to play: WASD/Arrows = Move X/< = Shoot C/> = Pass V/? 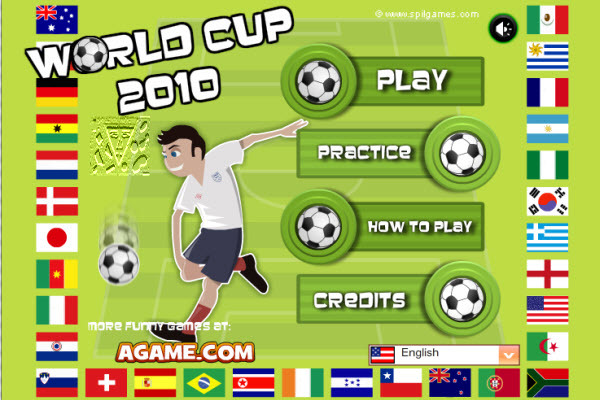 = Tackle Pick a team, and then win as many matches as possible in your own pool. After reaching the finals, you can't lose any matches or it's game over! Description: This delightful dead guy's nothin' but smiles! 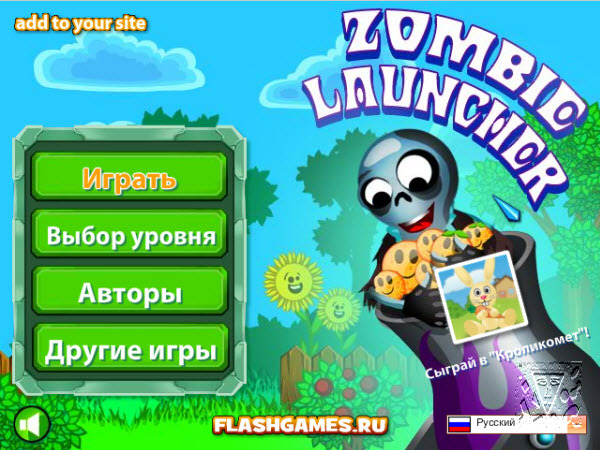 How to play: Mouse = Aim/Shoot Solve each puzzle using the zombie to collect all of the smiling oranges. 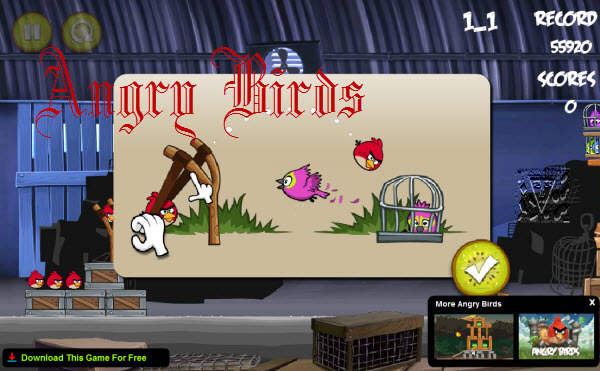 Description: Angry Birds is a fun and addictive game that combines elements of logical games. Angry Birds story tells the story of the conflict between title angry birds and green pigs. Birds are bad, that the green pigs stealing their eggs. They decide to take matters into their own claws and once and for all to deal with thieves. 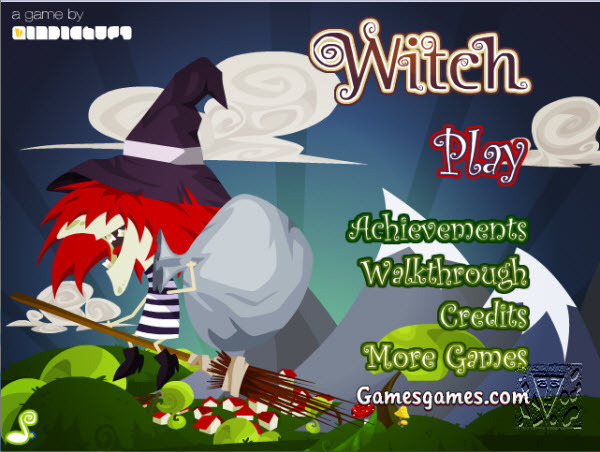 Description: You'll have to be pretty crafty to outwit this wicked witch and help two little children escape to freedom! How to play: Click around the screen. Some items react when you click on them. Try to create a sequence of events that unlocks the children from their cage.